In recent years, French Hip Hop has taken a more mainstream commercialized music. Nonetheless, without the political engagement present in at least some of their music, it is unlikely that they will be taken seriously as an artist. When American Hip Hop first reached European countries in the 1980's, it was welcomed by African (North and sub-Saharian) and Caribbean culture. The best way to grasp the essence of French Hip Hop is to listen to it. Instead of telephone area codes, French artists often refer to their neighborhood by the first two numbers of the postal code. 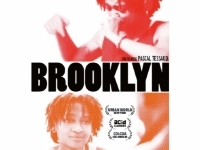 Pascal TESSAUD is a filmmaker who wanted to give a tribute of his culture : the Hip Hop which saw him growing, thinking and helping artists. He stresses on the debt he has toward this self-made culture, universal, giving him the desire to open books in a search of artistic, political questioning. For him, this culture is definitely underestimated in FRANCE and forgotten in French Cinema except some few. 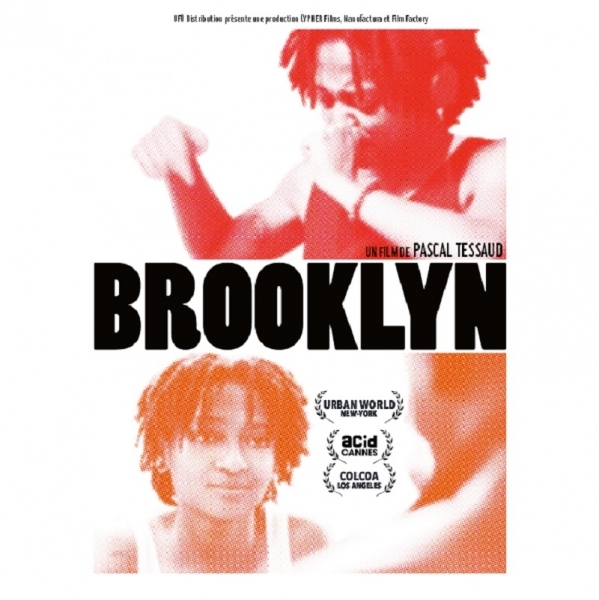 The film "BROOKLYN" talks about a young girl hip Hop singer called Coralie using a pseudo "Brooklyn". She left her country, SWITZERLAND, to move to Paris. She found a job in a musical association in Saint-Denis (parisian suburb). During an evening showcase, she gets noticed for her talent of improvisation & this is where her passion begin.